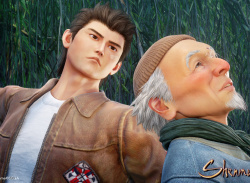 But will he get his revenge? 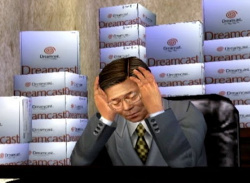 "Maybe I should donate some?" 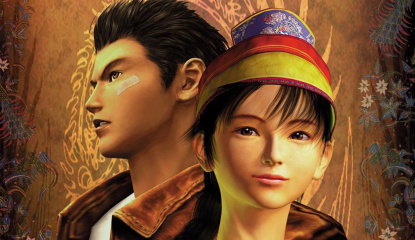 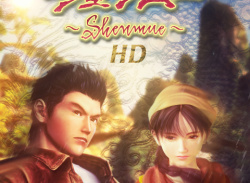 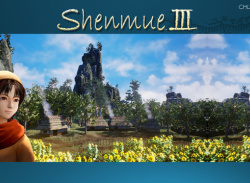 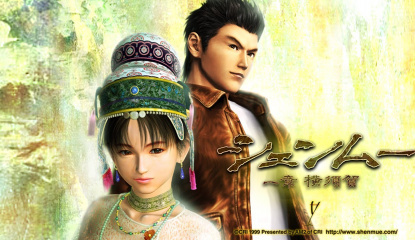 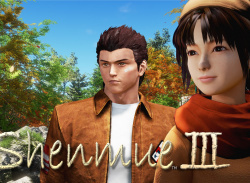 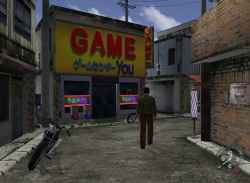 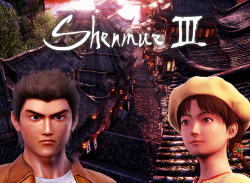 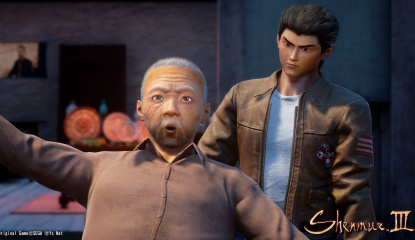 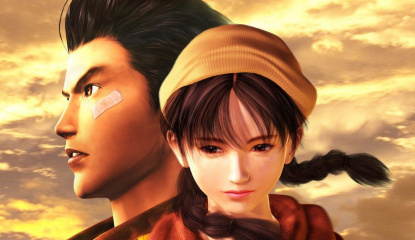 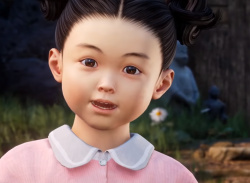 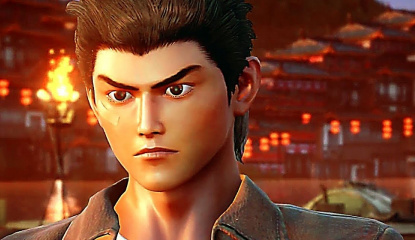 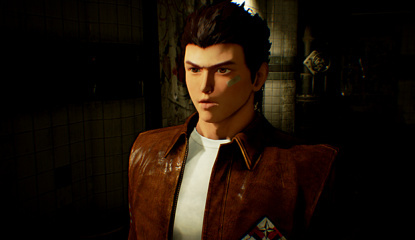 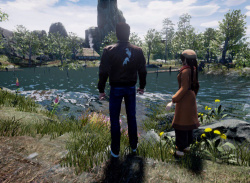 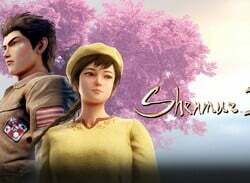 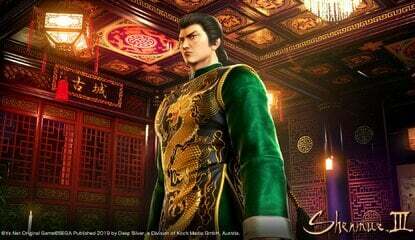 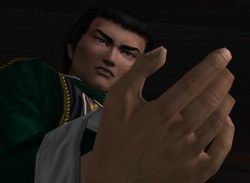 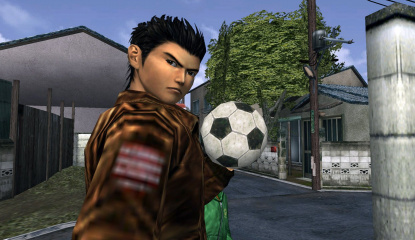 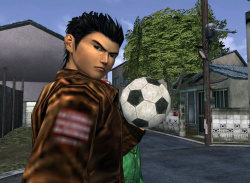 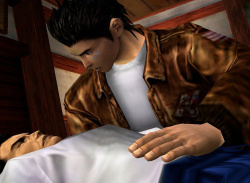 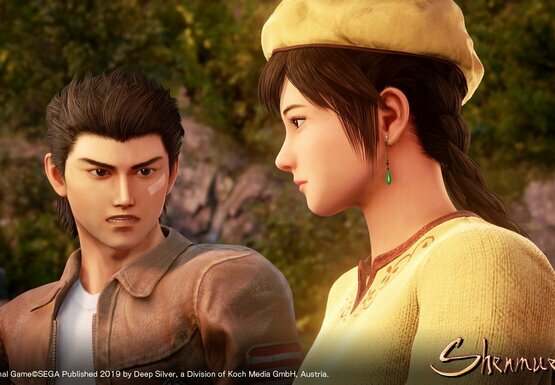 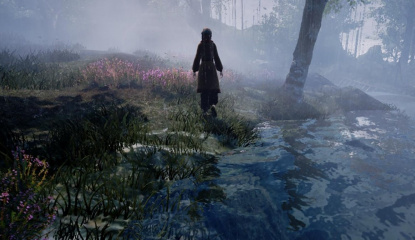 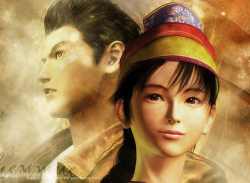 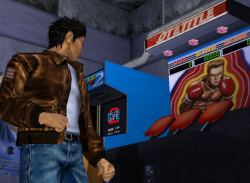 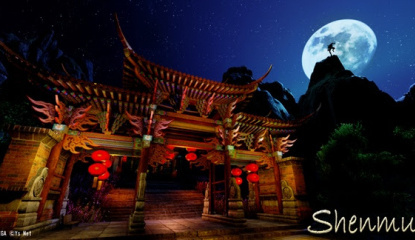 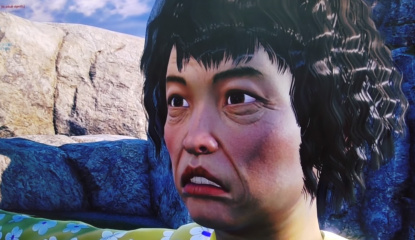 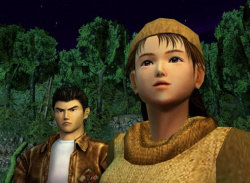 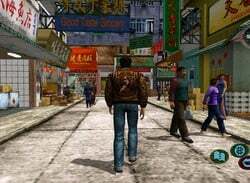 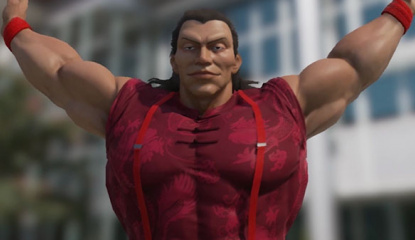 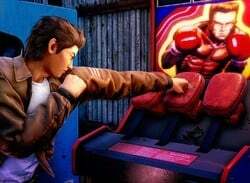 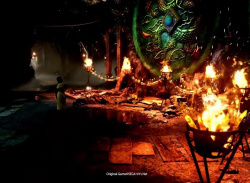 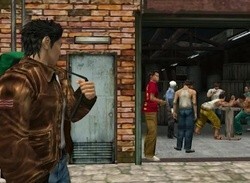 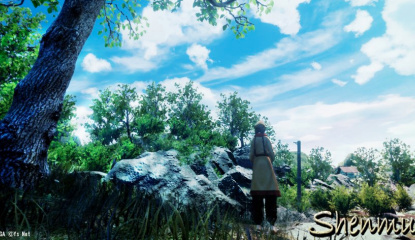 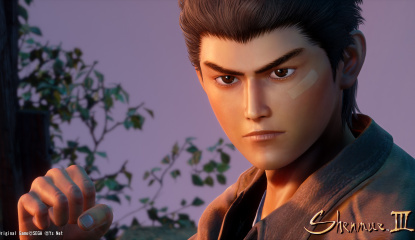 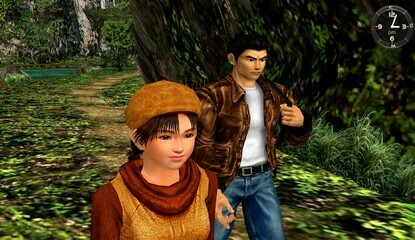 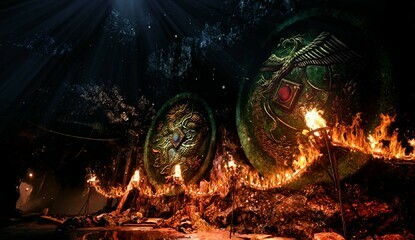 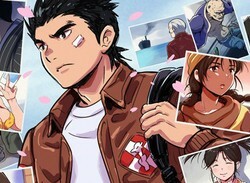 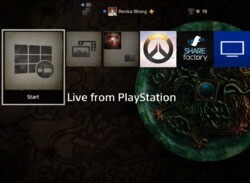 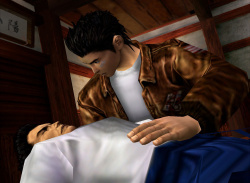 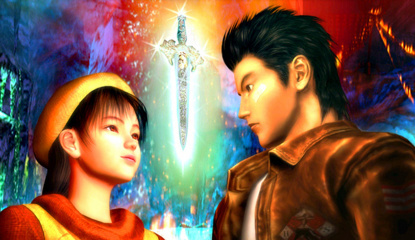 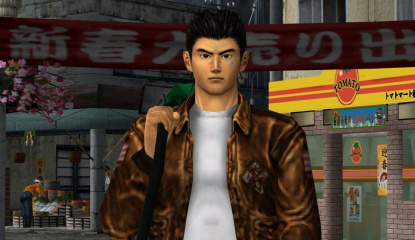 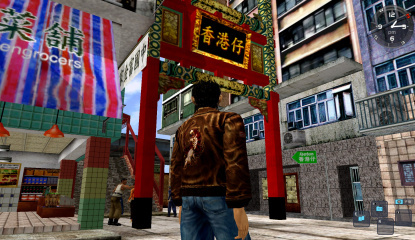 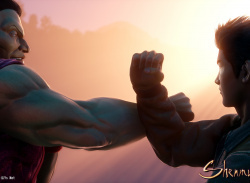 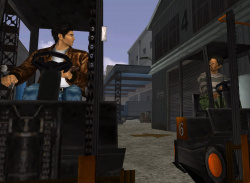 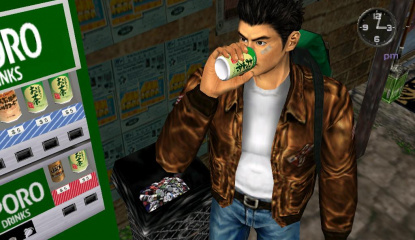 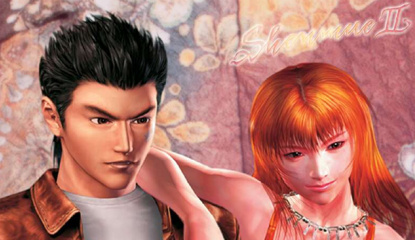 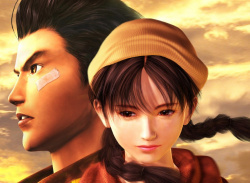 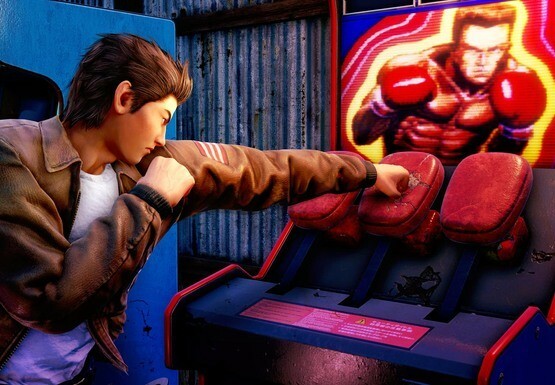 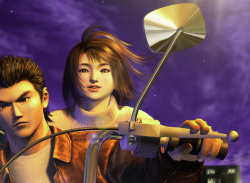 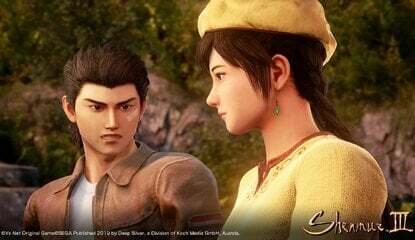 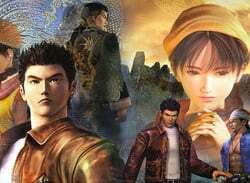 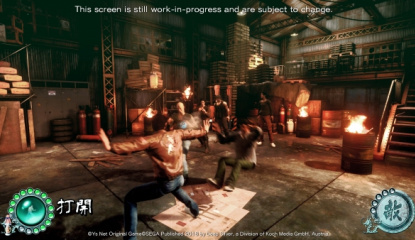 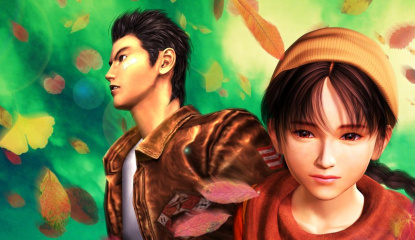 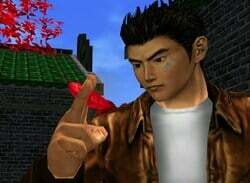 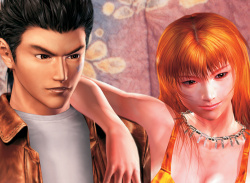 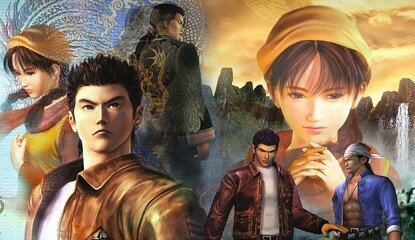 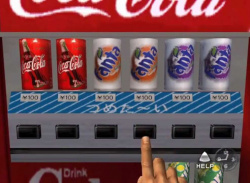 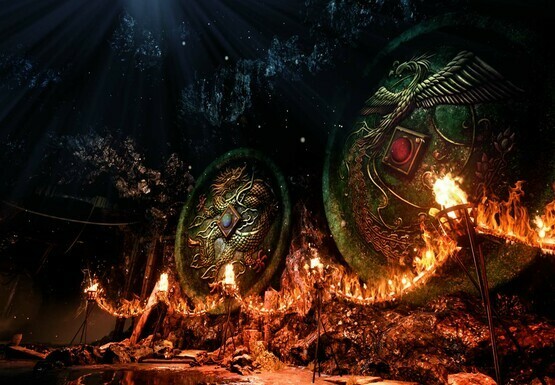 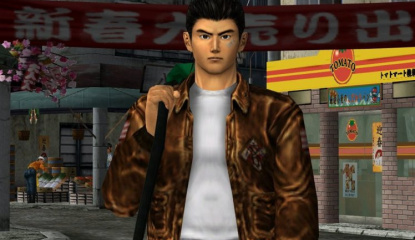 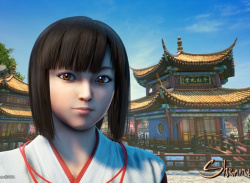 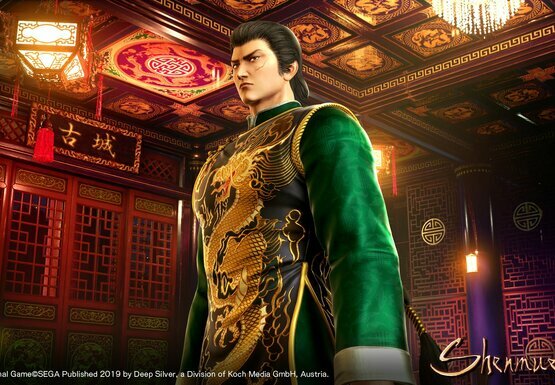 News How's Sony Helping Shenmue III? 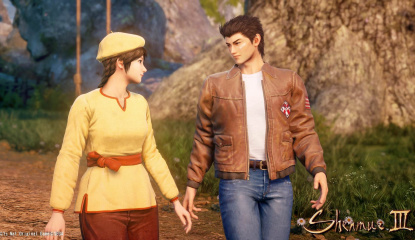 "We're going to be partners the whole way"